I can confirm reports that HomePod’s firmware reveals the existence of upcoming iPhone’s infra-red face unlock in BiometricKit and elsewhere. The face recognition feature will be based on infrared radiation so that the users could unlock their iPhone in the dark. The icon confirms the many leaks we've been seeing over the past few months. 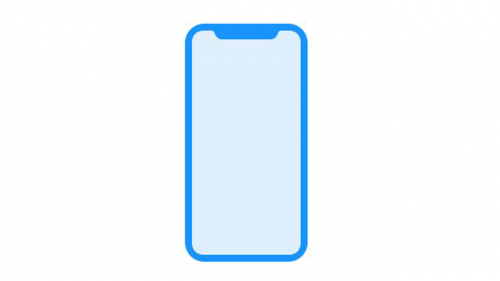 The iPhone has a nearly edge-to-edge display, slim bezels, a notch at top for the earpiece and camera, and no Home button! Troughton-Smith believes this is a final design as a lot of leaks confirms such a concept.